What they do all day? While it takes four years of dental school to get certified, the payoff is worth it. 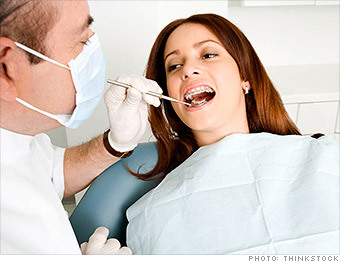 Dentists not only earn big bucks, they often set their own hours. It's a big plus to be your own boss in a relatively low-stress environment, especially if you like working with people. --J.A. Do Dentists have great jobs, or what?